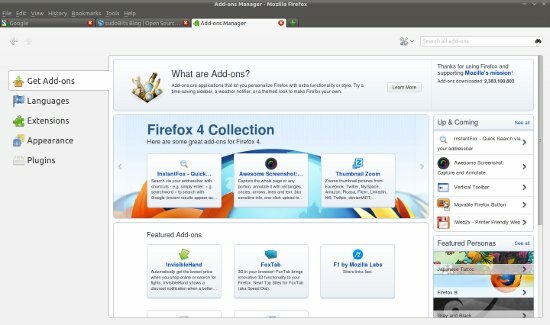 Mozilla Firefox 4(Final Version) has Released after a long series of beta releases/experiment. Ubuntu 10.10(Maverick Meerkat)/10.04 or 11.04 users can now(Beta versions were not available officially) install the latest version of Firefox(i.e 4.0) in a couple of clicks. Firefox 4 has arrived with a lot of changes and improvements. Firefox version 3.x had a bad record(I was using Google Chrome on my desktop(with Ubuntu 10.10) from the past one year) with Ubuntu or any other Linux based operating systems; but Firefox 4 seems pretty fast ..and I think it will surely increase the Firefox usage share on Linux distros(like Ubuntu,Linux Mint(10),Fedora(14),Open Suse etc) along with a better reputation. 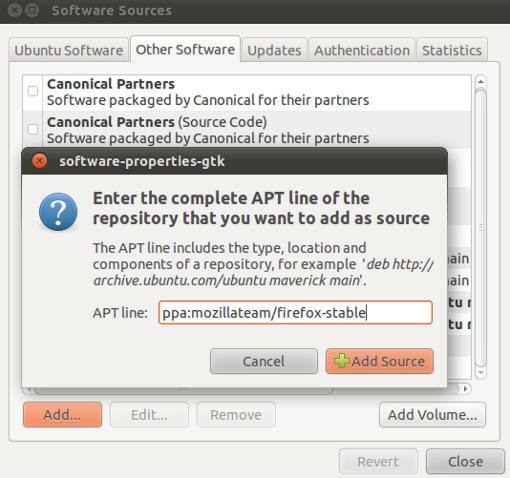 step #2 : Click on reload button to update the software Repository information. step #3 : Now,search for ‘firefox 4’ and mark the check box for installation. step #4 : Next, click on Apply button to begin installation. Then wait for the installation to complete.That’s all! 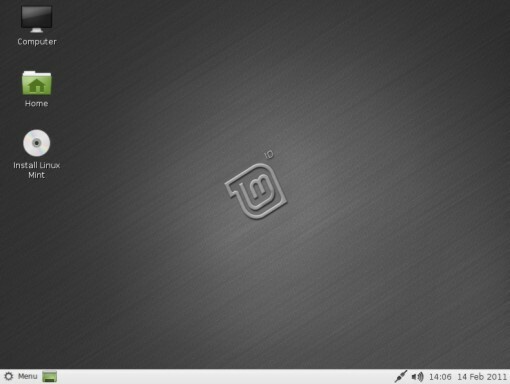 Linux Mint(LXDE) 10 RC is Released! Linux Mint(Code Named as Julia) RC 10 LXDE has just released a week ago,with a lot of improvements.Linux Mint is one of the popular Linux Based OS targeted for Desktop users.Linux Mint is very simple to use;it comes with GNOME desktop as well as KDE desktop. 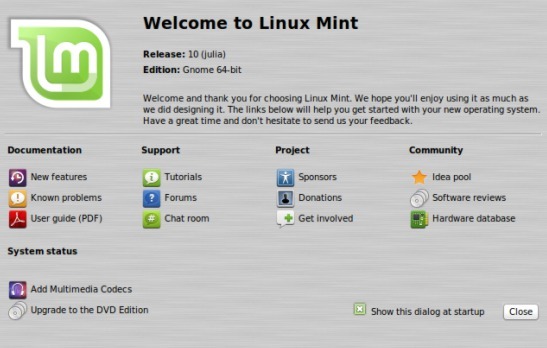 If you are new to Linux based OS then Download Linux Mint User Guide(it is available in many languages) and follow the instruction properly.If any problem occurs let me know through comments. The latest stable version of the kernel is v2.6.37.1,released few days ago.Download the latest kernel for your computer from the link given below.In most of the cases when you update your ubuntu or any other Linux based OS then it will automatically upgrade it to latest stable version of the Linux kernel.So in Ubuntu just go to System->Administration->Update Manager and click on update;Enter your ubuntu login password if prompted. Download Latest Linux Kernel from its official website. 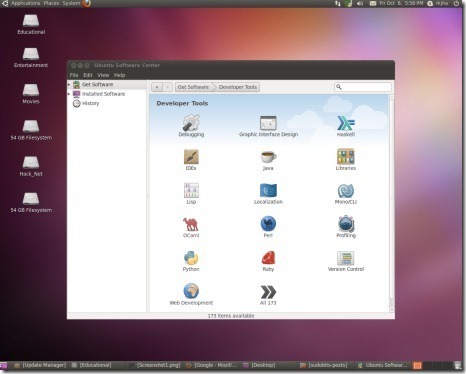 A new Ad of Ubuntu 10.10(Maverick Meerkat),the latest release of Ubuntu(A Linux Based Operating System). Ubuntu 10.10(code named as Maverick Meerkat) Stable! has just released! and available for Download. 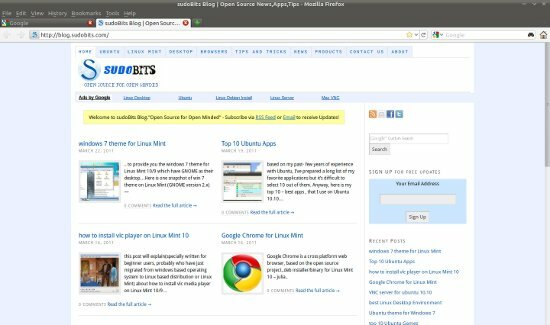 Go to the official website and download a copy of Ubuntu 10.10.Ubuntu 10.10 is the successor version of Ubuntu 10.04.1 and released with a lot of improvements and changes.KDE based Ubuntu i.e Kubuntu 10.10 has released along with the Ubuntu 10.10.